We are pleased to invite you to become a member of the Coos Bay Downtown Association (CBDA) as we continue to beautify and revitalize Downtown Coos Bay! 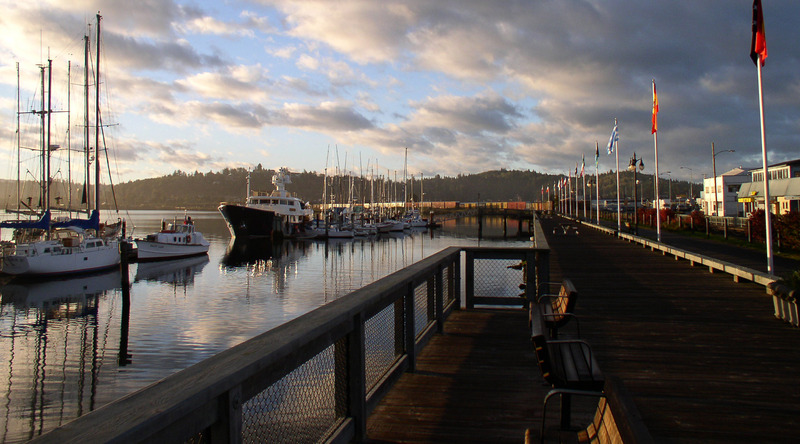 The mission of the CBDA is to foster the development of Downtown Coos Bay by strengthening local business, encouraging new business, and connecting the community through partnerships. As a member, you will be supporting this mission and contributing to the growth of downtown and the success of our downtown events. Your membership will also provide you with a unique opportunity to collaborate and partner with us for events, promotions, training, and receive support from us as you grow. GOLD MEMBERSHIP $300: Voting Member, Online listing and link on the CBDA website, Opportunity to attend training and take part in events, Invitations to member meetings, Opportunity to participate in promotions and serve on committees, Recognition that you sponsor a Flower Basket, Opportunity to be regularly highlighted on our Social Media accounts which include our Instagram and Facebook for both the CBDA (1,800+ followers) and Farmers Market (3,700+ followers), Opportunity to share your discounts/events in our Monthly Newsletter. SILVER MEMBERSHIP $200: Voting Member, Online listing and link on the CBDA website, Opportunity to attend training and take part in events, Invitations to member meetings, Opportunity to participate in promotions and serve on committees, Opportunity to be highlighted on our Social Media accounts which include our Instagram and Facebook for both the CBDA (1,800+ followers) and Farmers Market (3,700+ followers). 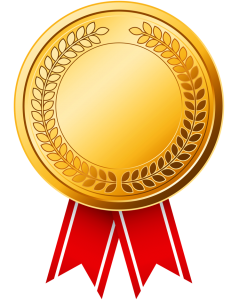 BRONZE MEMBERSHIP $100: Voting Member, Online listing on the CBDA website, Opportunity to attend training and take part in events, Invitations to member meetings, Opportunity to participate in promotions and serve on committees. Farmers Market Home Grown Sponsor $1500 (4 sponsorships available): 26 weeks starting the first Wednesday in May and ending the last Wednesday in October. As a sponsor of the market, you will have the opportunity to have your logo placed on all printed material, name mention on all radio advertising and social media, and the opportunity to have 6 market dates to be in the market booth to hand out information about your business. Visit The Coos Bay Farmers Market Facebook page. Bay Area Fun Festival Market Sponsor $1500 – 1 sponsorships available: Held the third weekend in September, this festival sees over 10000 visitors that all come to enjoy the Prefontaine run, a unique vendor market, great food and the Classic Car Cruise. As a sponsor of the festival you will have the opportunity to have your logo placed on all printed material, name mention on all radio advertising and social media as a market and parade sponsor, a judge of the parade where a sponsor’s favorite prize is awarded and the opportunity to host the Fun Festival Booth where you will be able to hand out information about your business. Visit the Bay Area Fun Festival website.